Take advantage of the upcoming long weekends to indulge in some fun activities — AA Members who flash their membership card enjoy plenty of savings! 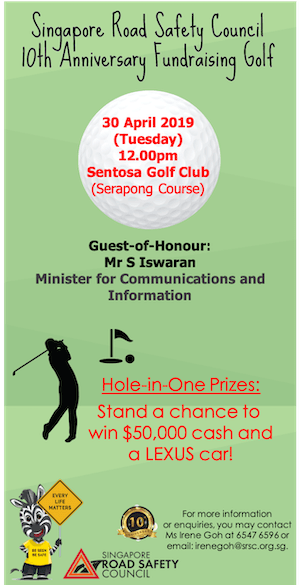 There’s plenty of fun to be had with the family at Desaru, Johor! 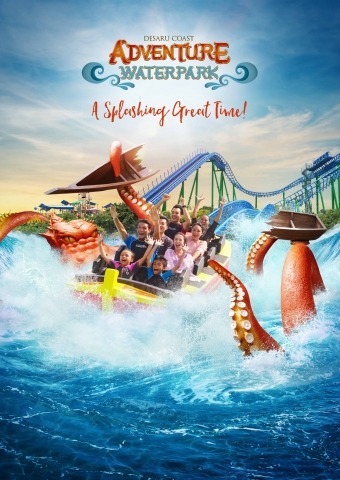 Set against the backdrop of a traditional Malaysian fishing village, Desaru Coast Adventure Waterparkis one of the biggest waterparks in the world, and features more than 20 wet and dry rides, slides and attractions. Flash your AA card at the counter to enjoy 25% off walk-in price for Day Ticket. Valid until 30 June 2019. More details here. Before driving to Desaru, ensure that every part of your car is in good working condition with regular servicing at AA-Approved Workshops and AA-Recommended Tyre Shops. 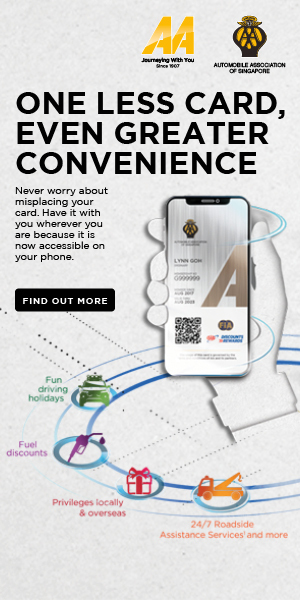 You can also access the Workshops and Tyre Shops directory via the AA Singapore app on your phone or see here. On your drive north, don’t get caught with an empty tank at the border. 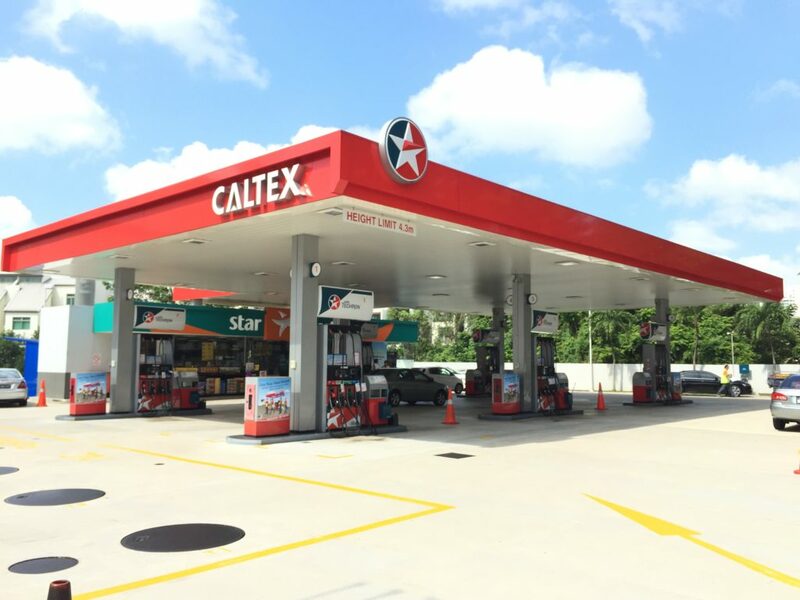 Get 14% fuel discount (petrol & diesel) on top of your credit card cash rebate at all Caltex service stations in Singapore, and an additional 2% discount on Caltex Platinum 98 with Techron®. More details here. Also, check out the Fuel Happy contest at the Giveaway tab on this website! 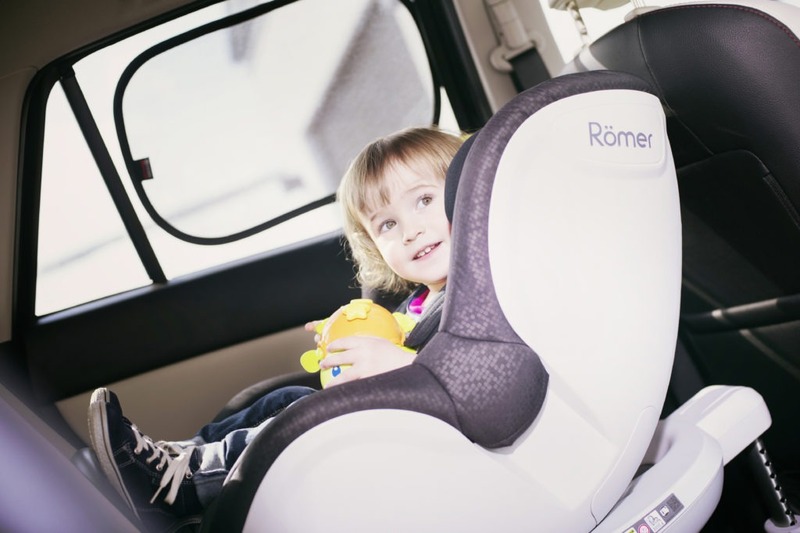 If you’re bringing your children along for the trip, they require a child car seat each that is suitable for their height and weight. Get 20% off all items — nursing products, strollers, educational toys, and more — at Infantree’s website with a promo code. The bonus is that shipping is free! Promo code and more details here. Prefer to act like a tourist in Singapore instead? 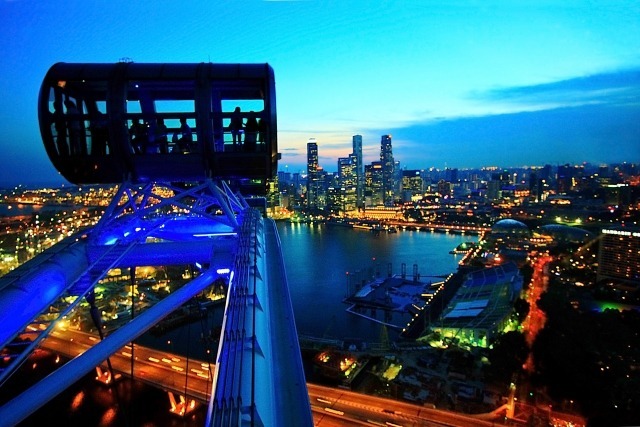 Enjoy a romantic moment with your loved one while taking in views of Singapore’s skyline, with 10% off all Singapore Flights, Singapore Sling Flights, and Champagnes Flights by Singapore Flyer. Have kids with you? The Singapore Sling Flight serves mocktails to children between three and 12 years old. Watch out for the blackout dates. More details here. 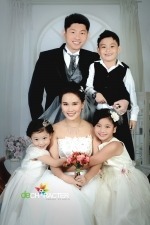 Photo portraits are a great way to bond with family members and make memories last. Book an appointment with De Character for a Wedding Anniversary Family Photography to capture snapshots of your happy family! This makeover-plus-photography package, for two parents and two kids, costs only $399 (U.P. $999) for AA Members. There are freebies thrown in to sweeten the deal. More details here. 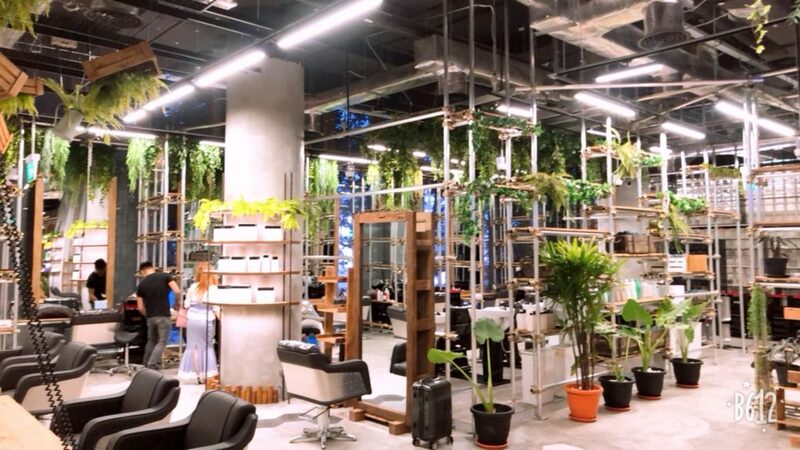 If you prefer to have a Korean oppa take care of your makeover, head on down to Walking on Sunshine, a new all-in-one beauty and dining destination located in the centre of Singapore’s shopping district at Orchard Central. Not only do you get great hair and grooming-related services, the venue is also highly Instagram-worthy. Services are 10% off for AA Members. What a great way to pamper yourself over the long weekend. More details here. Previous articleAre You Fit to Drive? Next articleAre Smart Cars Safe from Cyber Attacks?